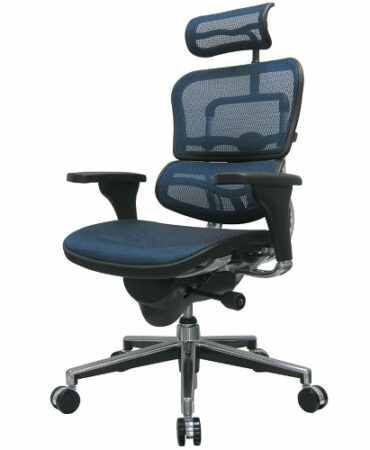 The TBD chair redefines functionality. 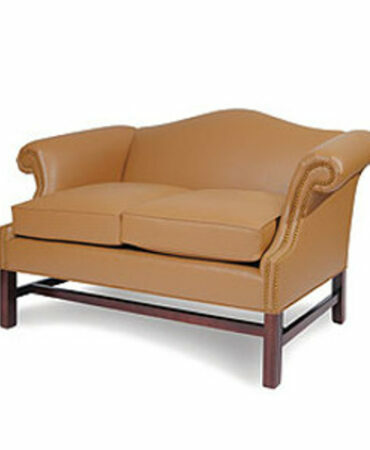 This chair is available in fabric or leather and in a host of colors. 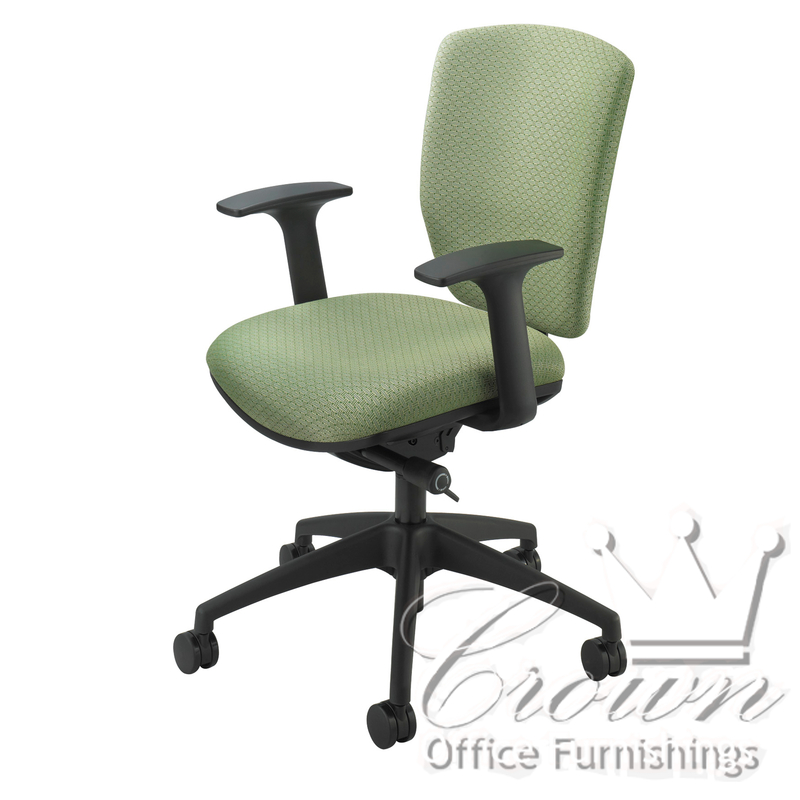 The silver or black base keeps this chair stable as you work. 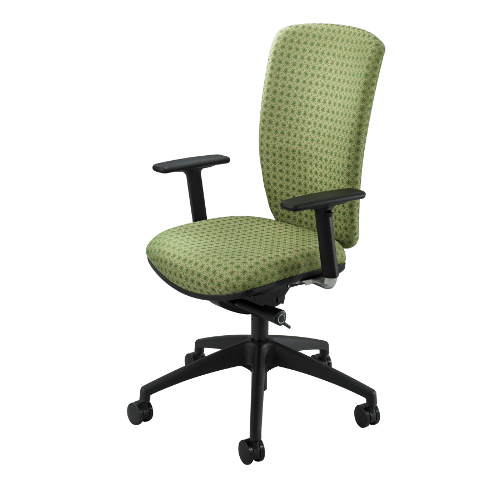 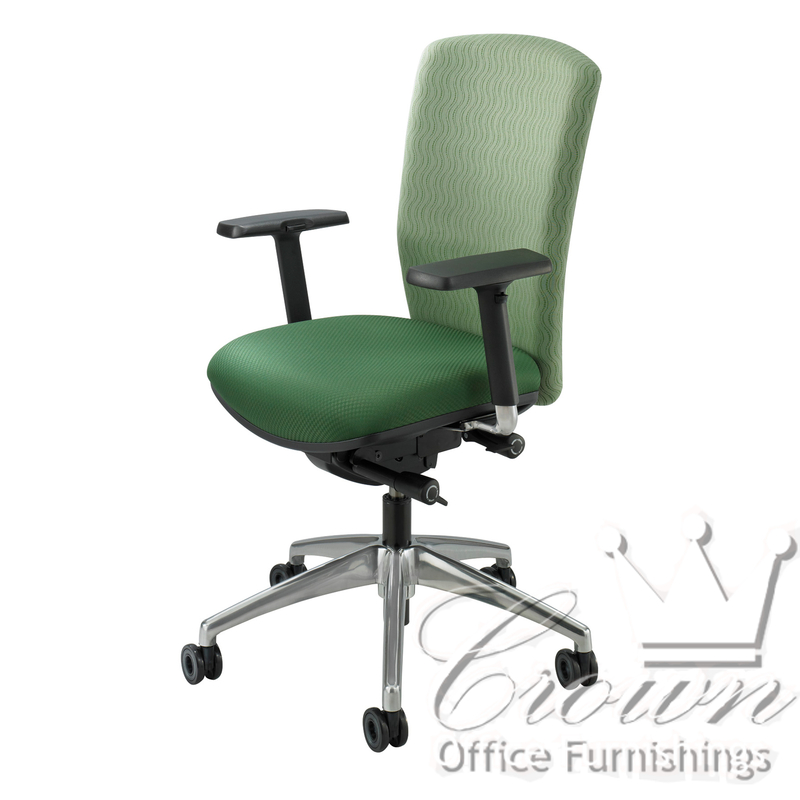 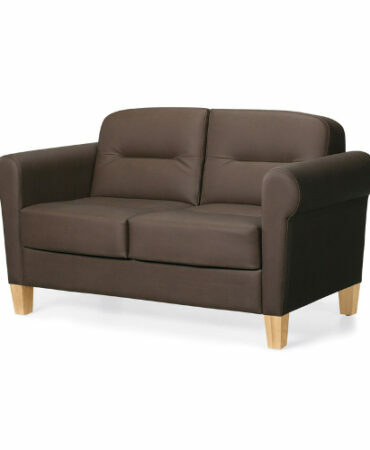 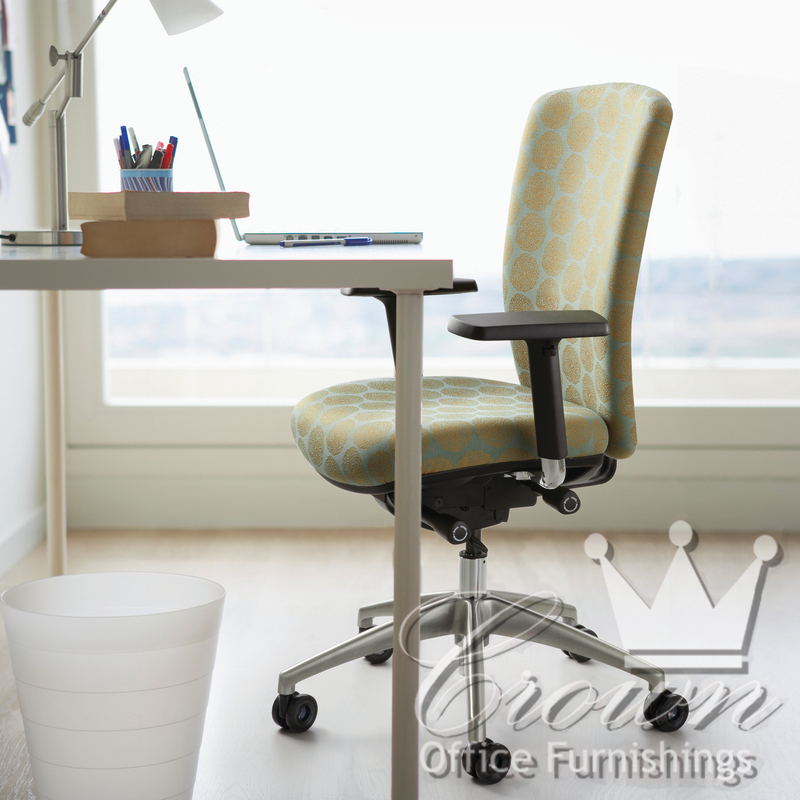 And ergonomically, the TBD has plenty of adjustments to form fit to your style.